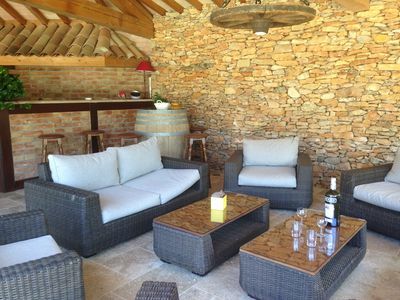 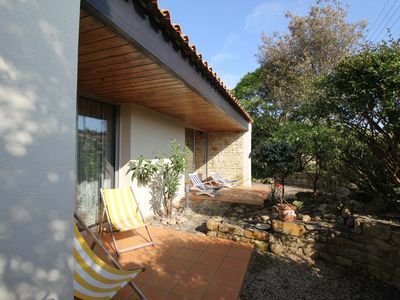 Architect villa of 200 m2: 5 bedrooms for 10 people. 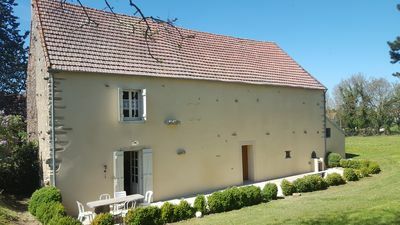 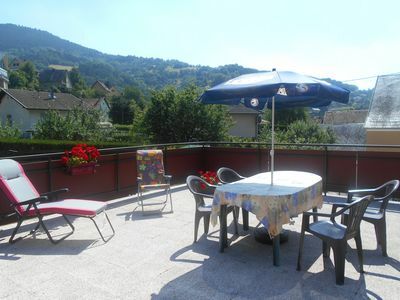 Living through three decks, kitchen and utility room, 2 double rooms, games room 40 m2. 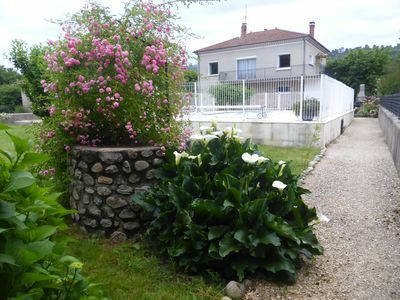 3 terraces - undergrowth of oaks and free fenced garden of 600 m2. 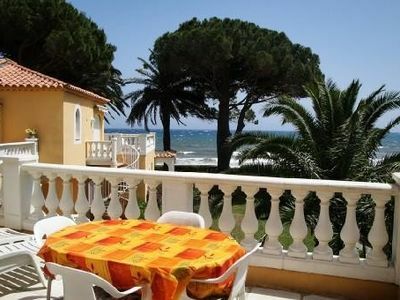 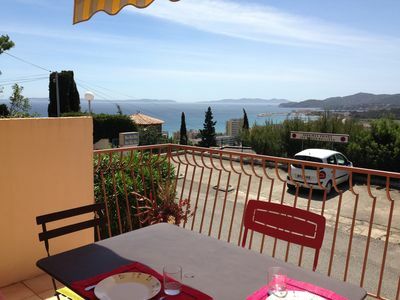 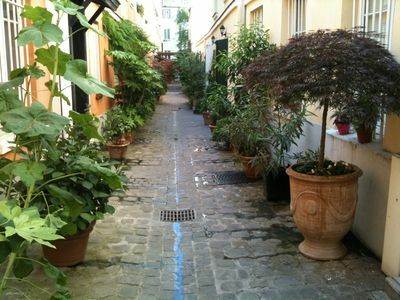 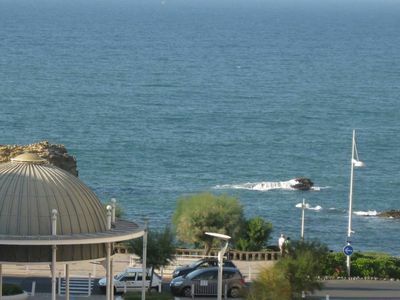 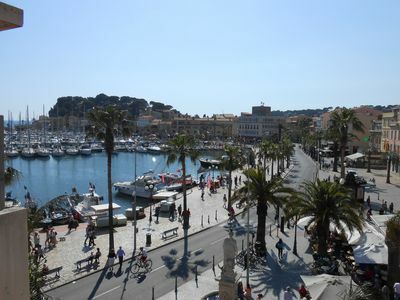 Apartment Cavalaire-sur-mer, 4/6 people, exceptional location! 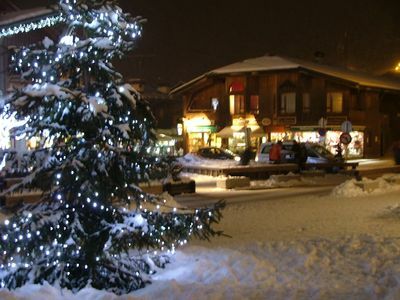 Warm in chalet apartment in the center of Morzine, quiet. 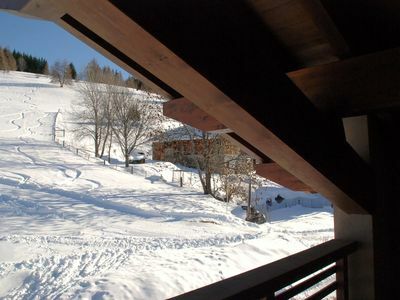 Ski in Ski out chalet. 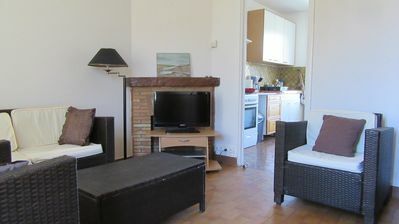 Great location on the Pleney. 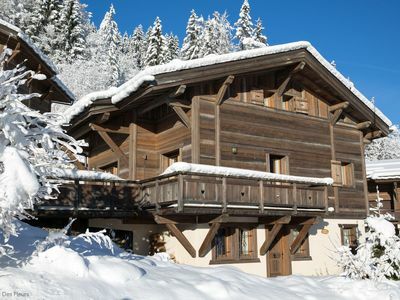 5 bedrooms sleeps 10 people.